Emma has worked at Clarkes as a Residential Property Executive since 2003. 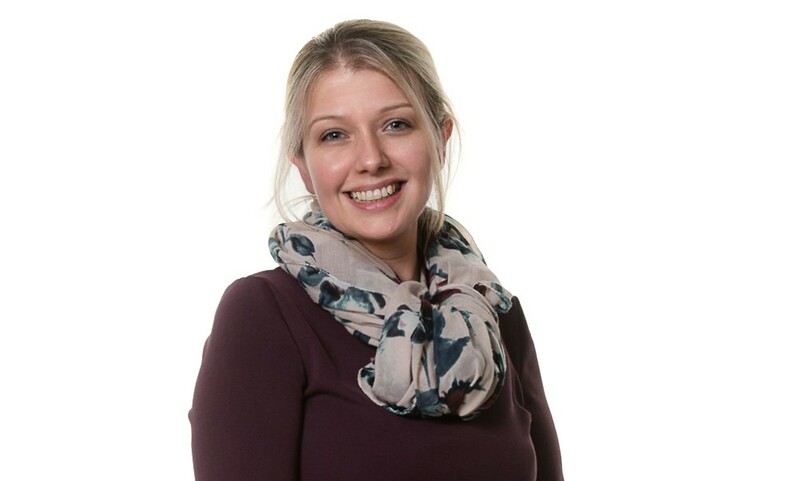 Emma has a positive and sunny approach to dealing with private Clients when buying and selling residential properties and is a key member of the Residential Property Department and is based at our Telford Centre Office. Emma personally provides an efficient pro-active service to ensure a swift conclusion together with high quality local knowledge throughout each transaction by working closely with her Clients and trained support team. Emma also specialises in leasehold titles, re-mortgages, transfers of equity, shared ownership conveyancing, and complex title transactions. Emma has built up an impressive reputation for fast and effective conveyancing since joining Clarkes Residential Property Department in 2004 with her Clients returning time and time again to instruct Emma to deal with their property affairs. She is also respected by also with local Estate Agents, Mortgage Brokers and Financial Advisors with whom she deals regularly and has an excellent relationship. Emma is also a Parent Governor at a Local Primary and Infants School and Nursery School.